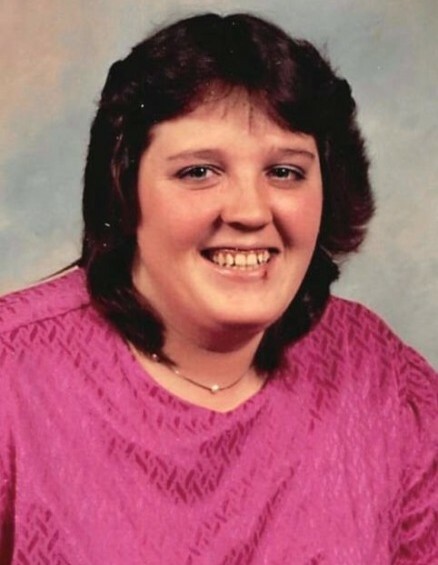 Lorie Ann Butrum, 55, of Smiths Grove, KY passed away Sunday, April 7, 2019 at her residence. The Salem, VA native was a homemaker and newspaper delivery person for Glasgow Daily Times. She was a daughter of the late Bernis Collins and Edith Crawford Collins. 2 grandsons: Zachary Collins and Duran Collins. Funeral service will be 11:00 a.m. Friday at Goad Funeral Home with Bro. Stephen Bratcher officiating and burial at a later date in Carter's Tabernacle Cemetery. Visitation will be 3:00 p.m. to 8:00 p.m. Thursday and after 7:00 a.m. Friday until funeral time at Goad Funeral Home.